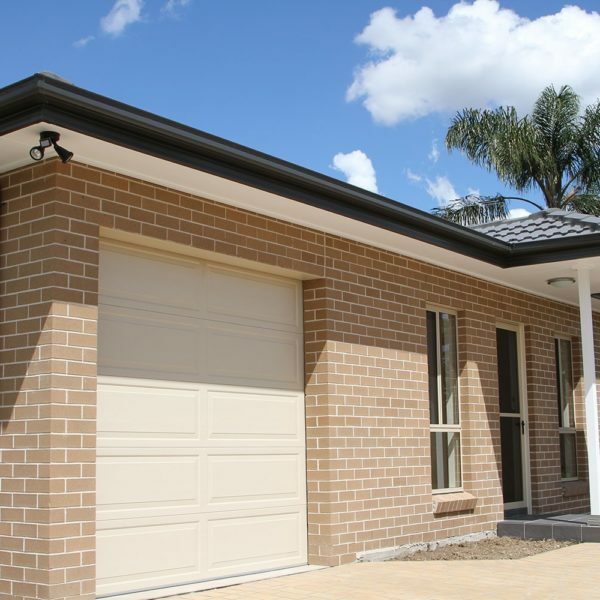 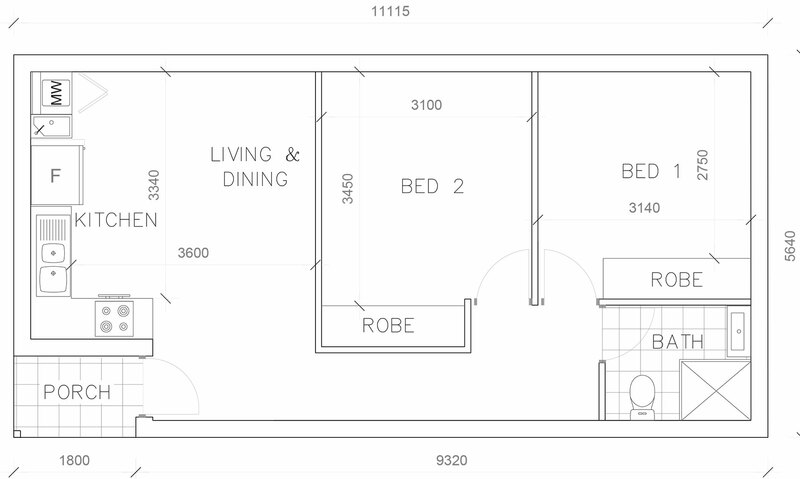 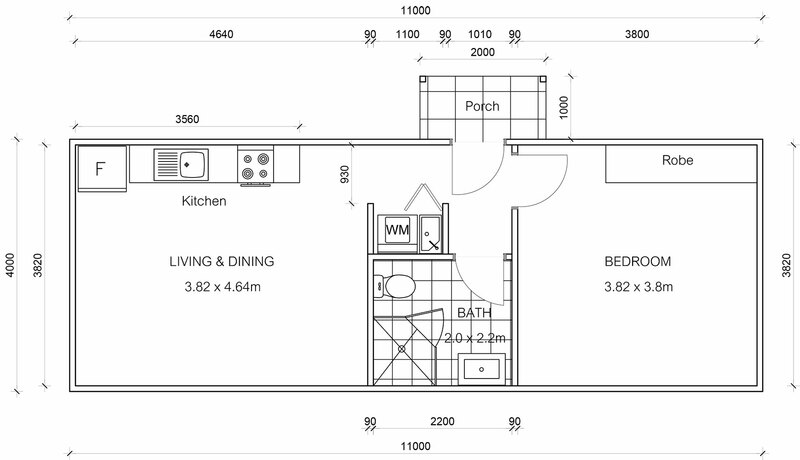 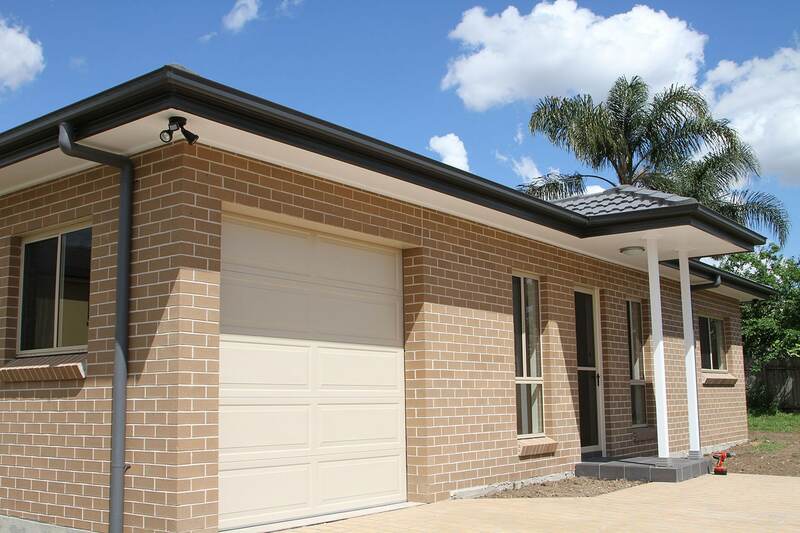 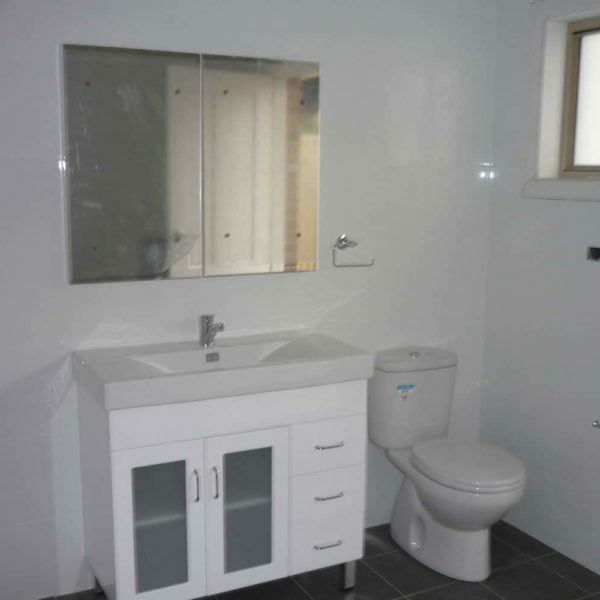 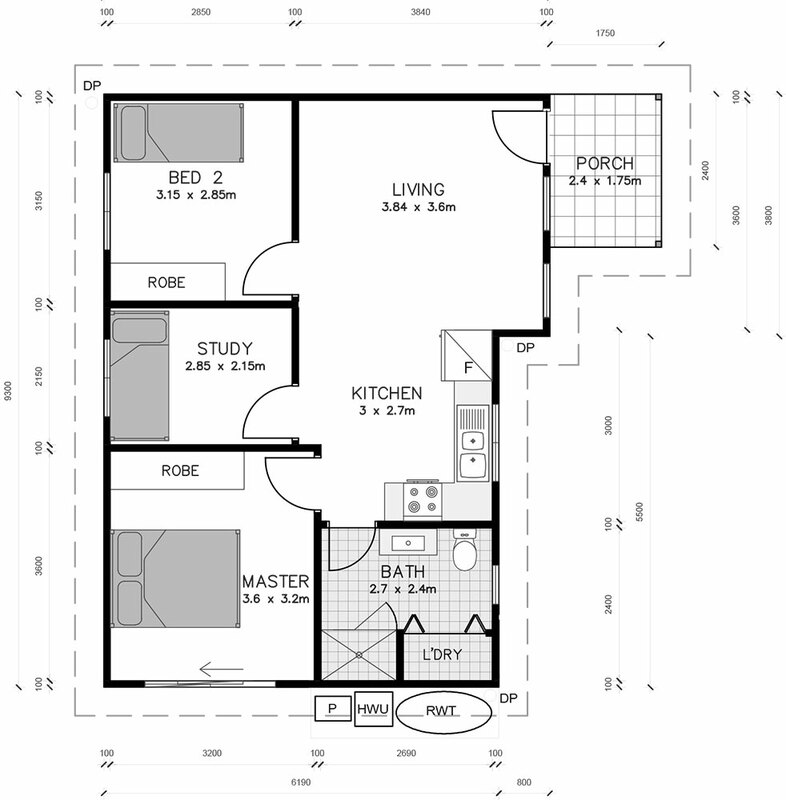 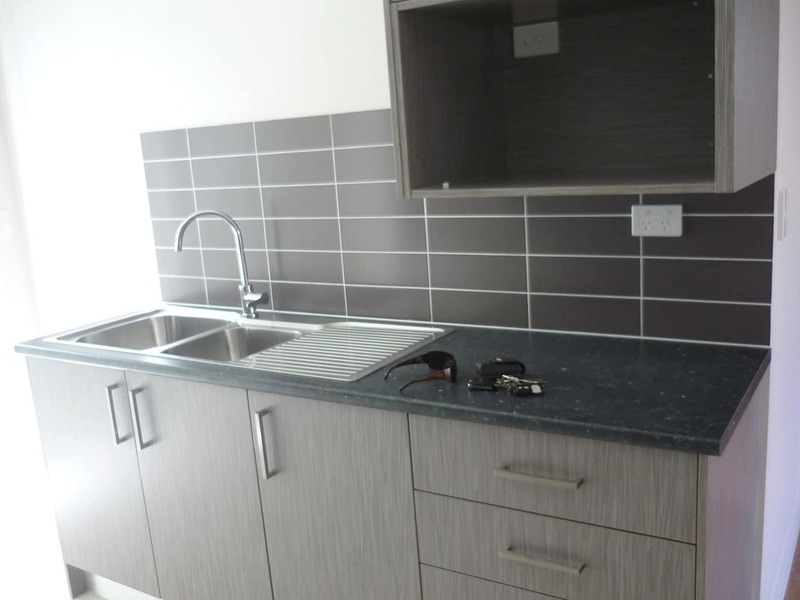 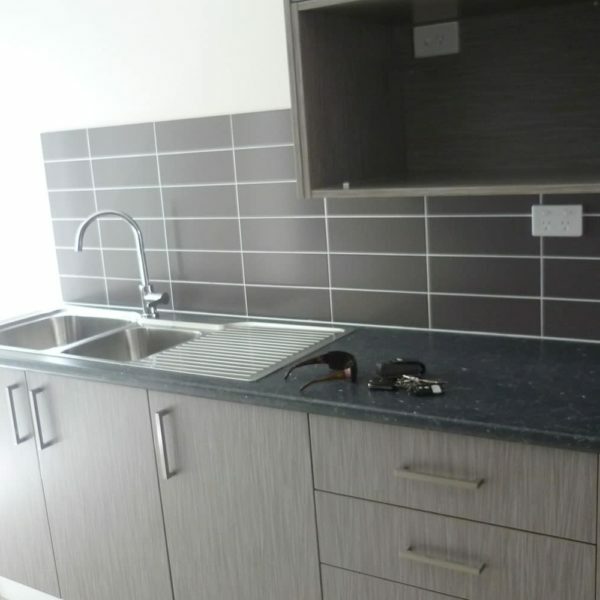 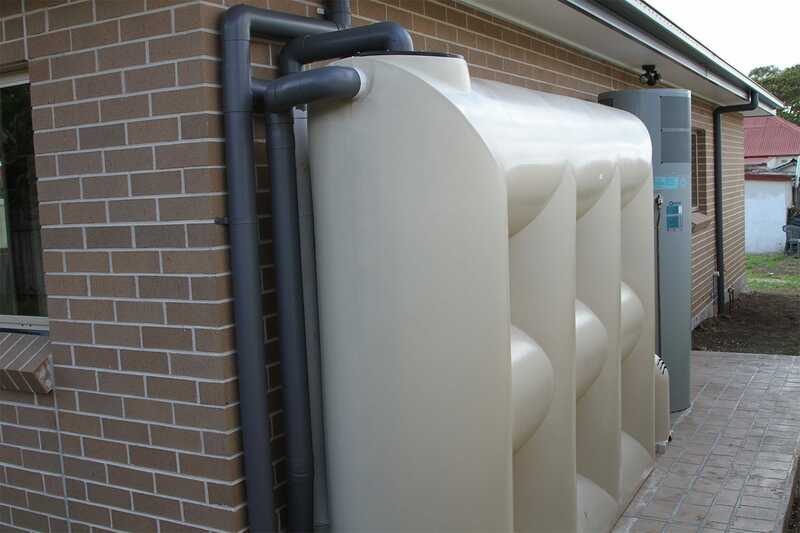 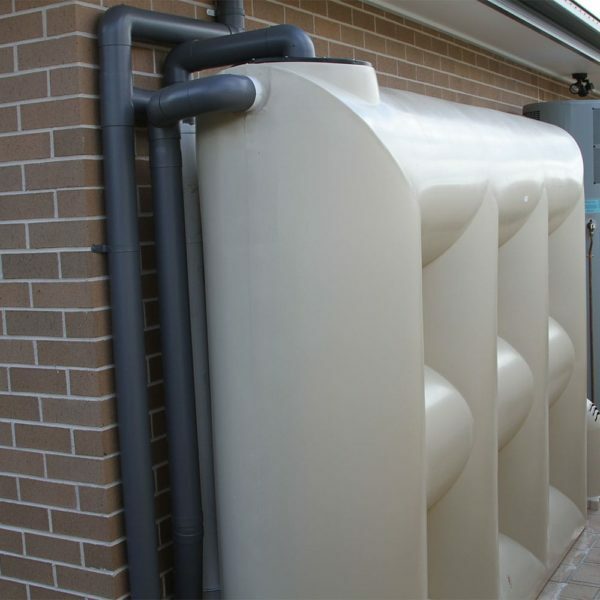 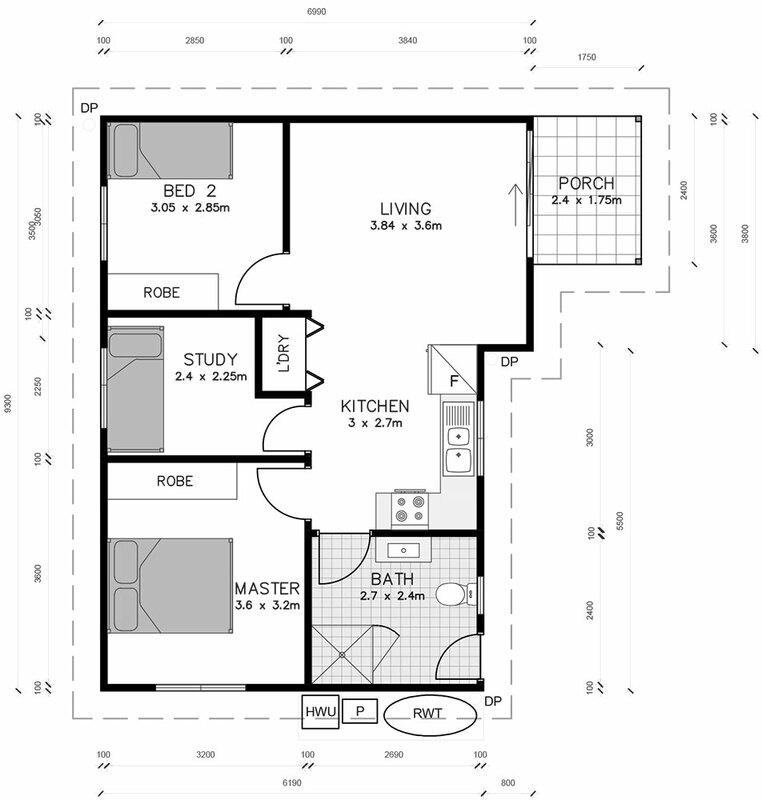 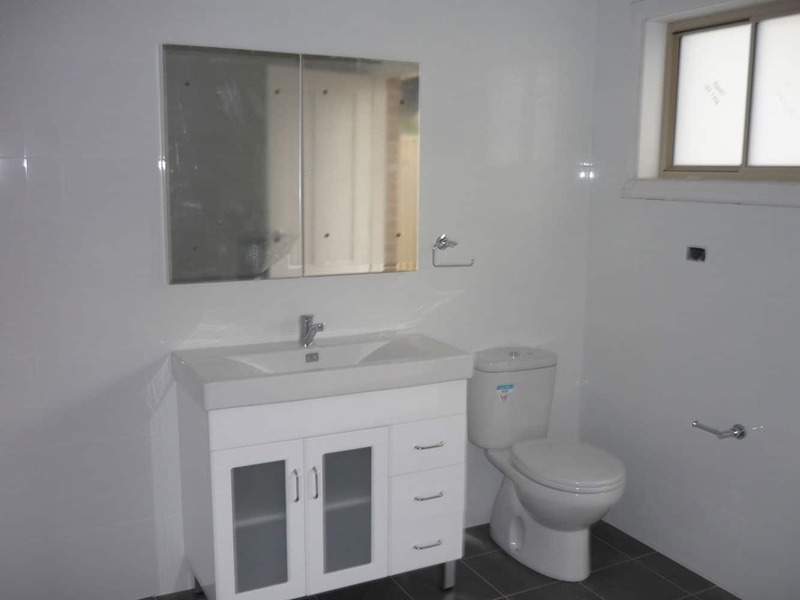 You can choose from our range of turnkey floorplans that come in all sizes. 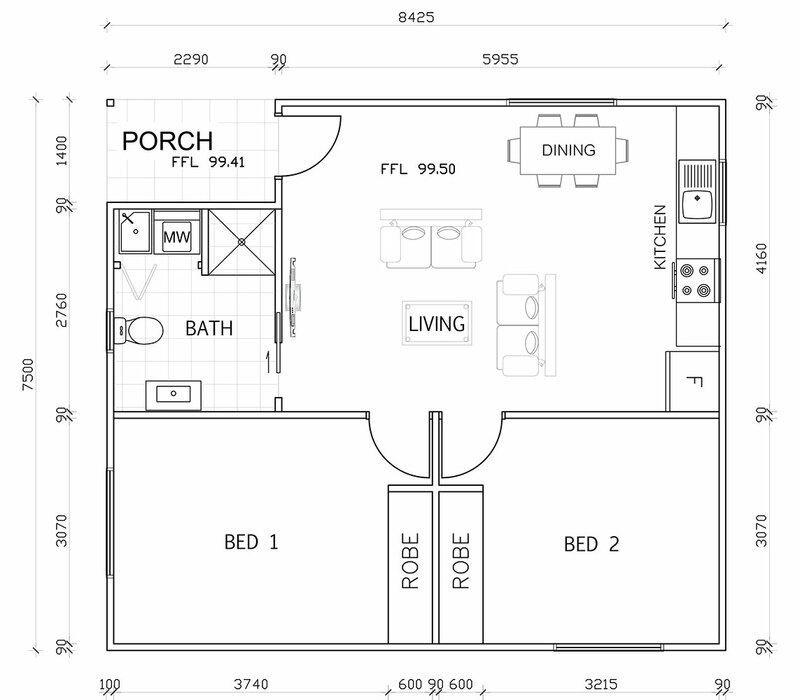 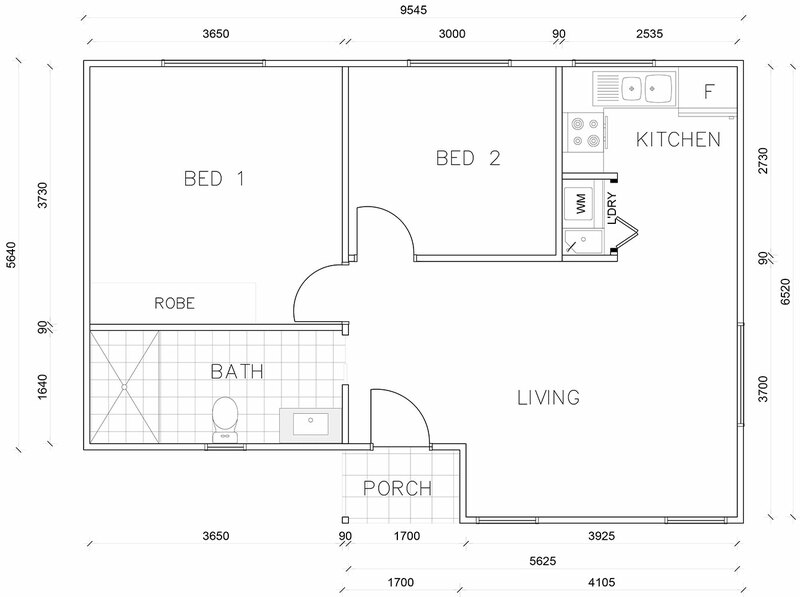 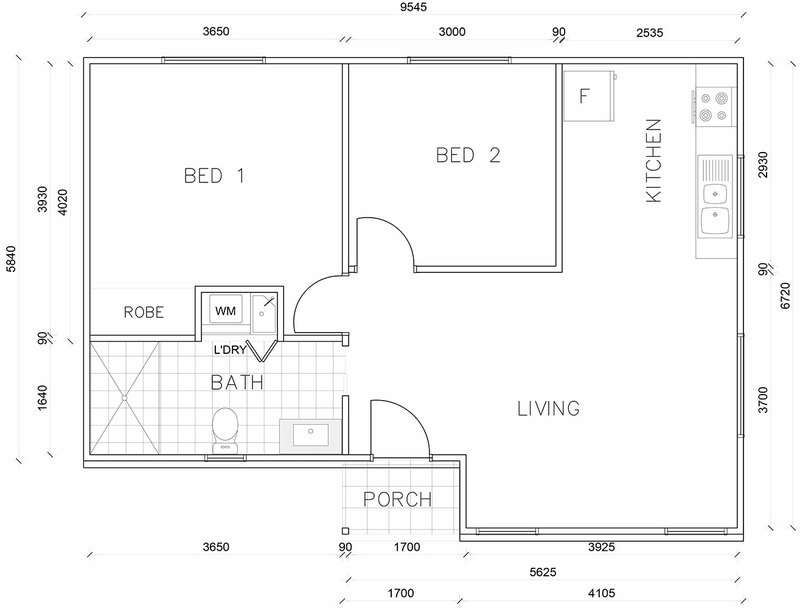 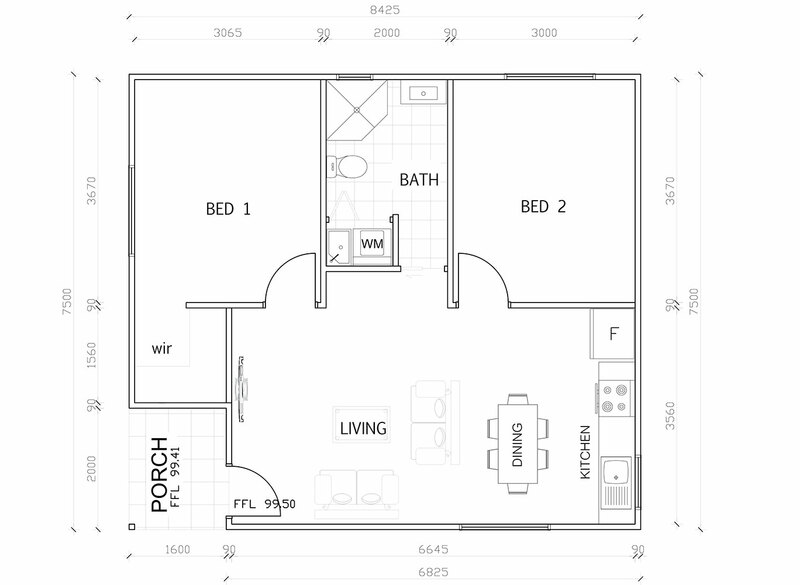 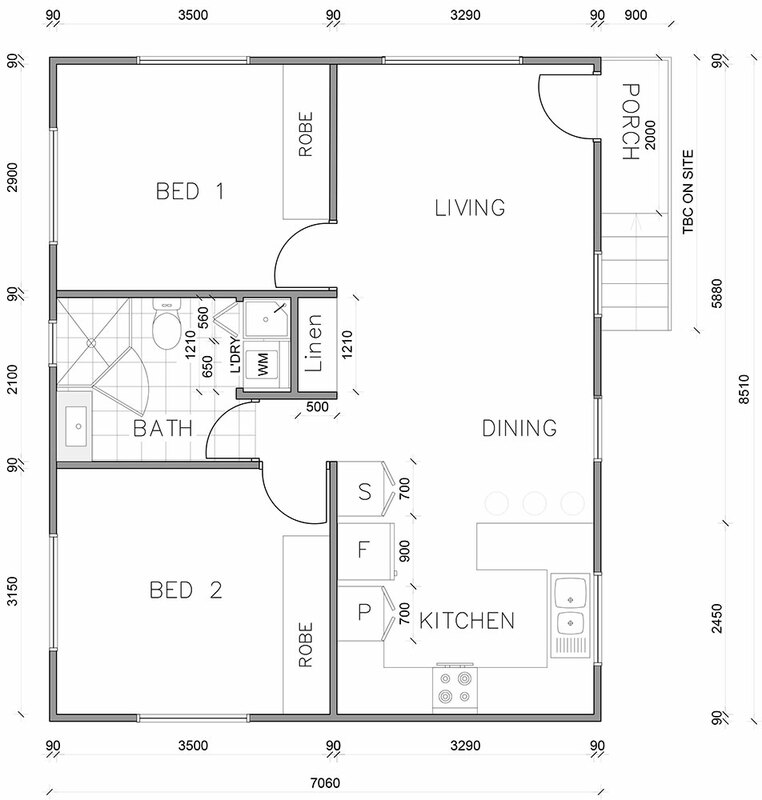 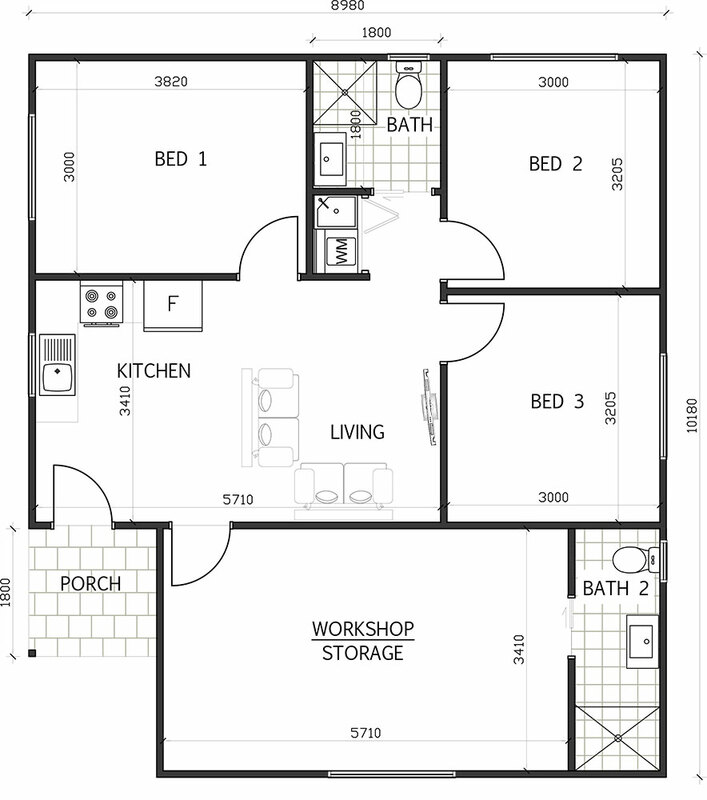 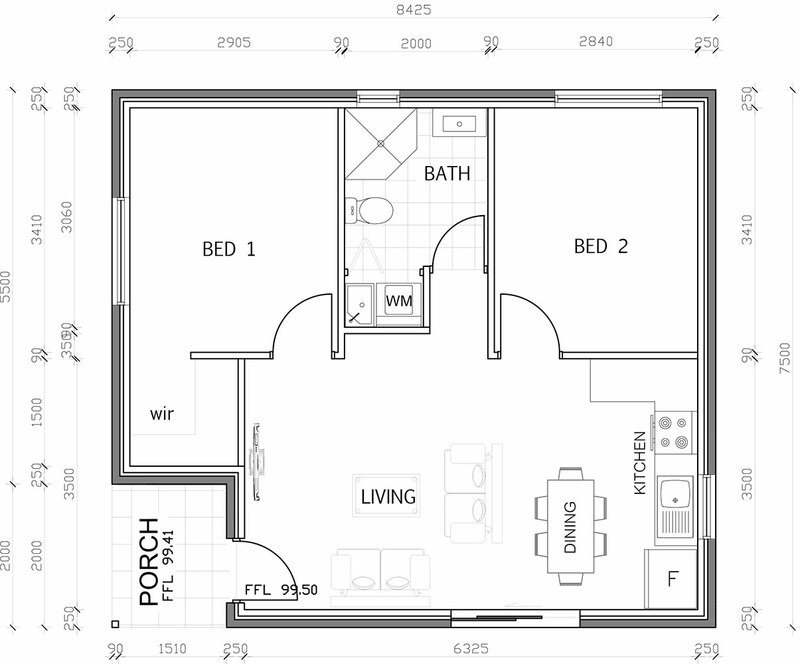 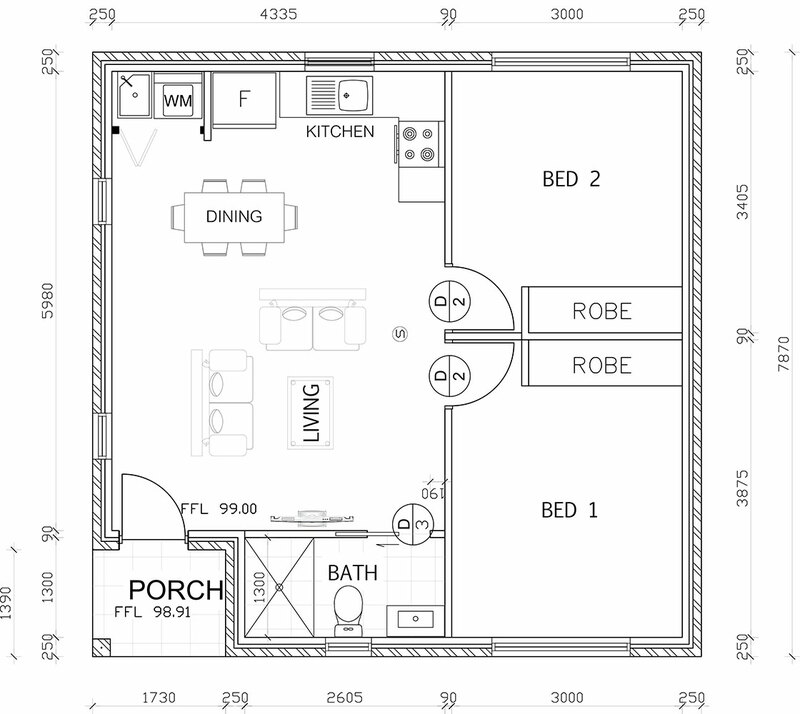 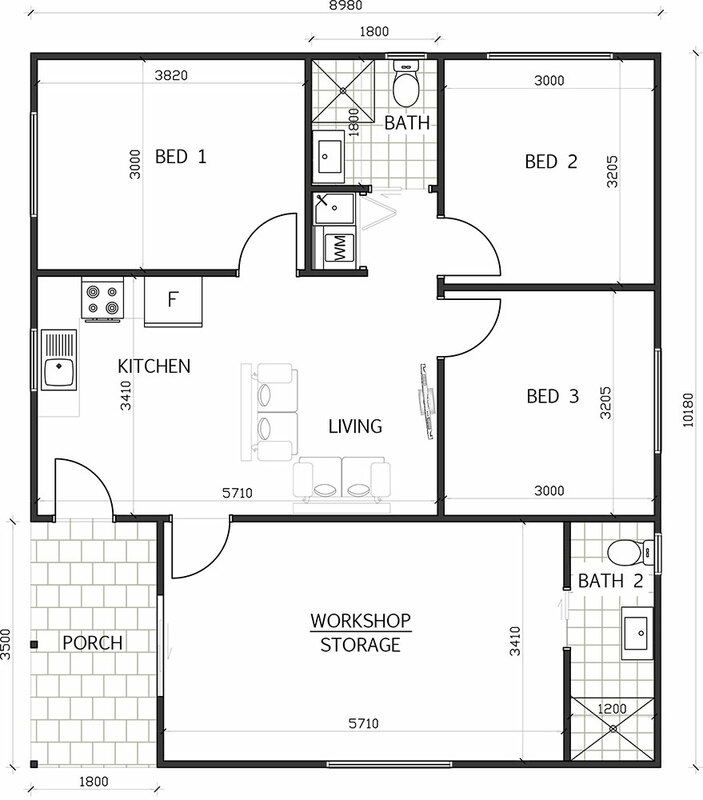 We have 1, 2 and 3 bedroom floorplans for all sizes and styles. 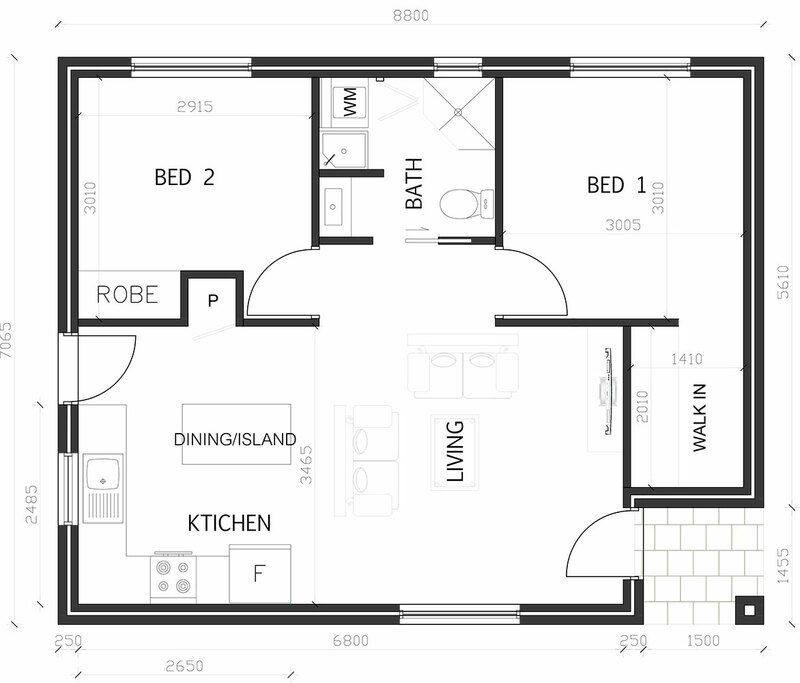 We can customise any floorplan you see and also create custom floorplans from scratch to suit your needs. 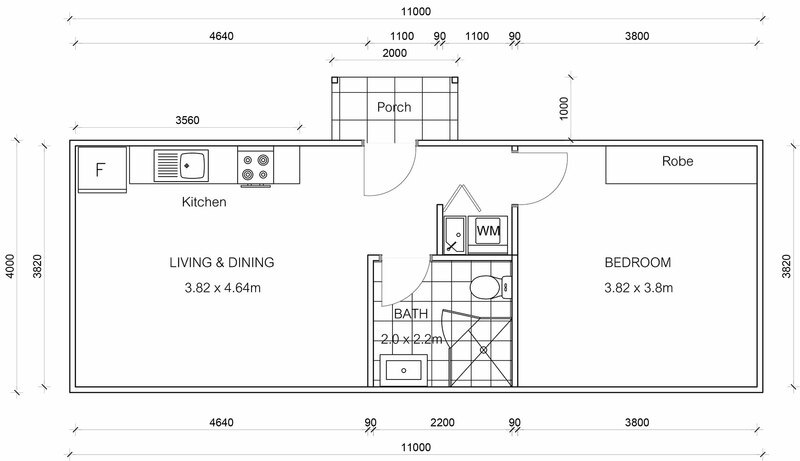 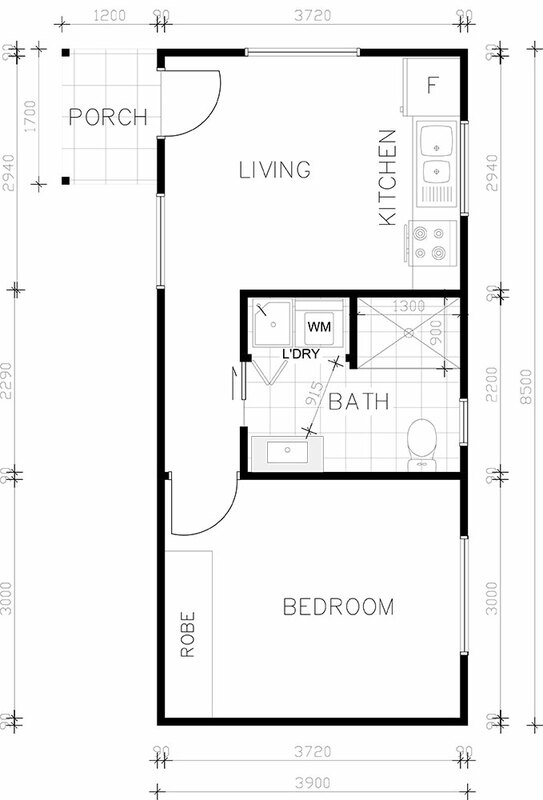 We specialise in making it easy for you and our floorplans are no exception. 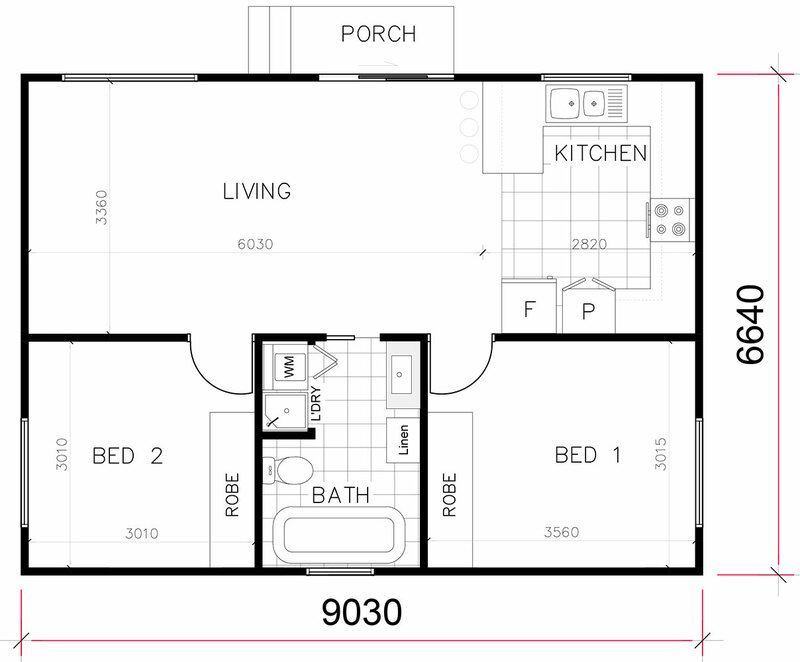 Our floorplans that are designed for practical and easy living. 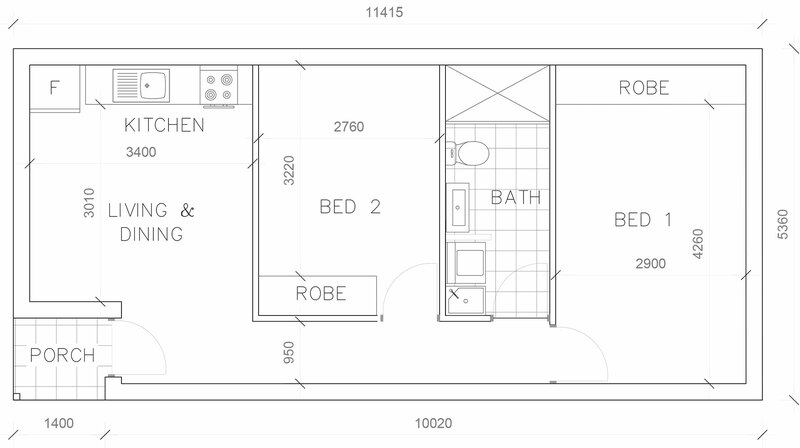 Every floorplan we create optimises internal space as efficiently as possible. 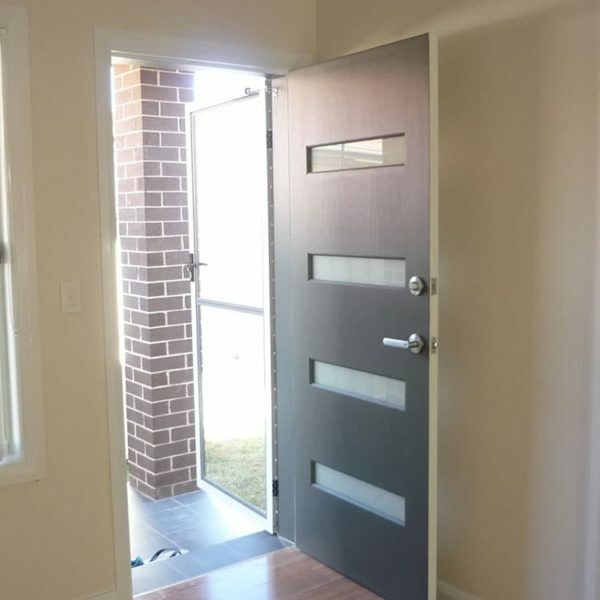 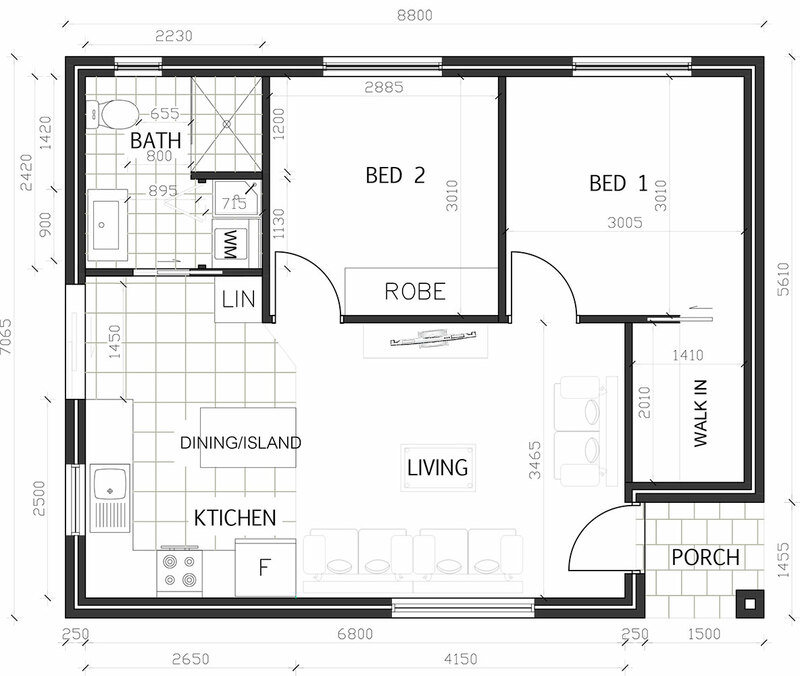 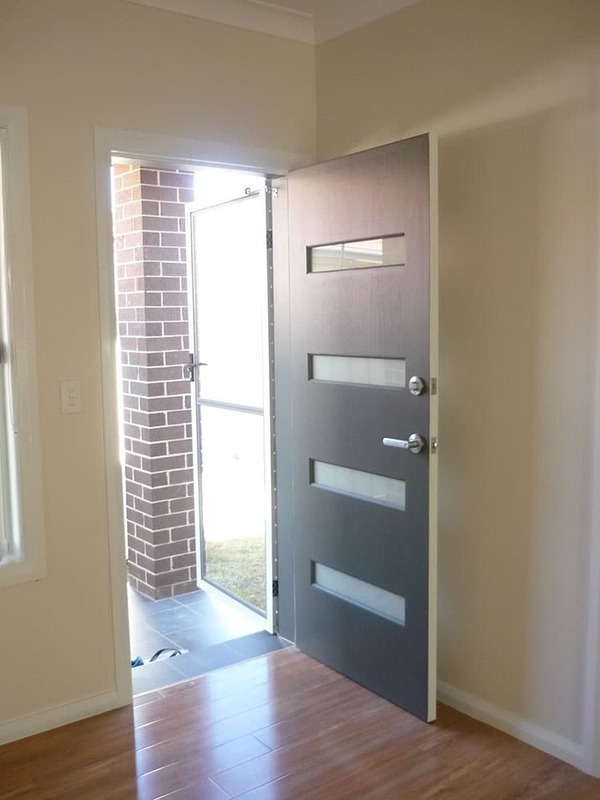 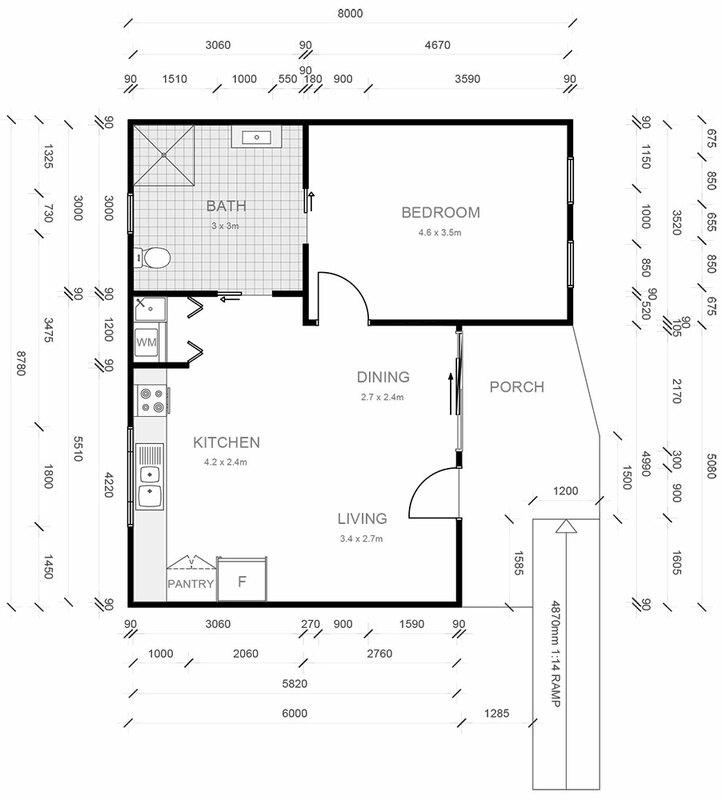 We can easily modify any existing floorplans you see below and you can call us directly on 1300 830 176 and we’ll be more than happy to answer any floorplan questions you may have.